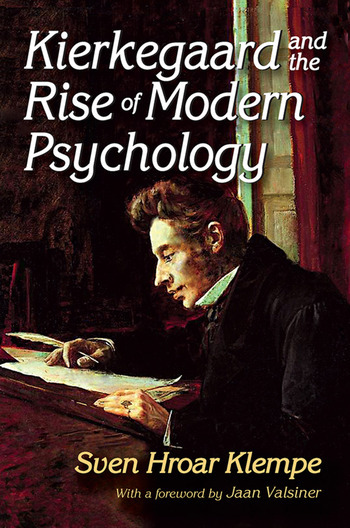 This book investigates the Danish philosopher Soren Kierkegaard's (1813�1855) contributions to our understanding of psychology. In Kierkegaard's historical context, psychology was challenged from both scientific and philosophical perspectives. Kierkegaard considered psychology a core discipline central to his understanding of metaphysics as well as theology. The first part examines Kierkegaard and experimental psychology, focusing on Kierkegaard's work explicitly referring to psychology. The second part considers psychology in terms of the German Enlightenment, including Kant's rejection of psychology as a science. The third part discusses how to understand Kierkegaard's psychology today, calling attention to his continuing impact on modern psychology and modern science. Kierkegaard's conception of psychology remains relevant for any discussion of the role of today's psychology. In tracing psychology's evolution after Kant and Kierkegaard, the author finds the discipline has followed two main paths. The dominant path follows Kant's ideals about science, while the other, much narrower trail, has its origin in Kierkegaard.